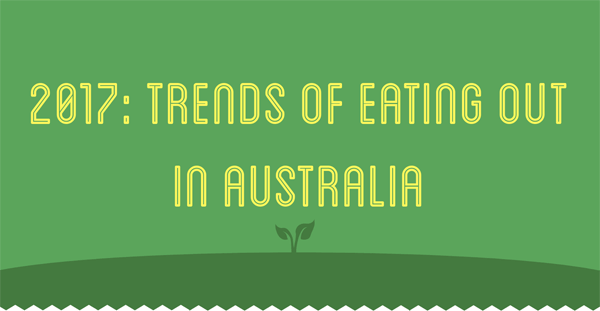 The infographic is based on the Aussies eating out fact and figures for 2017. Eating out is one of the most popular traditions in Australia. With the advent of online booking apps, more and more Australians are making reservations at their favorite restaurants. Aussies eat out an average of two to three times a week and study reveal the fact and figures illustrated in this infographic. More than the half of Aussies always and habitually book a table by a phone call. Around 29% of Aussies don’t like to book either via phone or Internet they just turn up there for dinner. The infographic also provides comparison of Aussies eating out stats booked by PC or mobile. 34% of Aussies some time uses Internet booking PC.